For many refugee children, attempting to adapt to life in the US can be challenging. Language barriers, cultural differences and post-traumatic stress disorder are all obstacles to overcome on the road to resettlement. 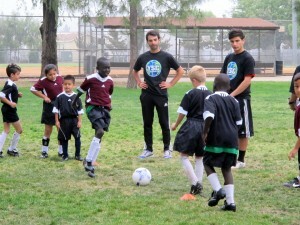 But one young recent graduate from San Diego is attempting to make life a little easier for refugees – through soccer. Twenty-six-year-old Mark Kabban’s soccer program, Yalla, has proven to be a huge success with over 200 children participating since it was founded in 2009. 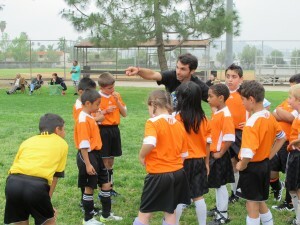 The project makes the most of the children’s enthusiasm for soccer to improve their prospects in education and work, granting them an opportunity to succeed.